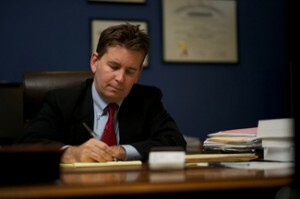 What Factors Do Indiana Courts Consider in Awarding Child Custody? As parents ourselves, we recognize the importance of having custody and time with your children, and we will work tenaciously in seeking your custody objectives. Please call us to get started with your matter, and let us represent you and your rights.